April real estate sales are highest of year so far. According to the Vail Daily (Wednesday, June 6, 2012) the month of April had the highest number of units sold and the largest volume sold. This continues an upward trend in real estate sales in the Vail Valley. Bank owned properties account for a 25 of the 135 units sold. Beaver Creek Resort, Vail Resort, Bachelor Gulch and Arrowhead had 33 closed sales. If you are looking to buy or even put your home on the market, now might be the time. 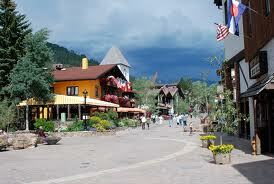 For more information on real estate in the Vail Valley, see my contact information.